You can easily transfer information from one form to another, by following the steps below. 1. 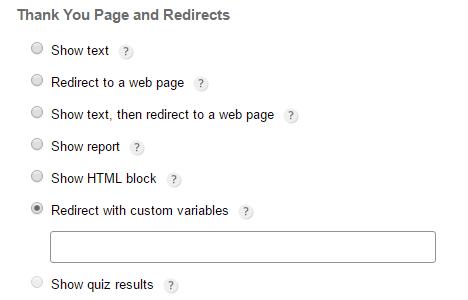 Go to Settings->Notification and enable the Redirect with custom variables option. 3. 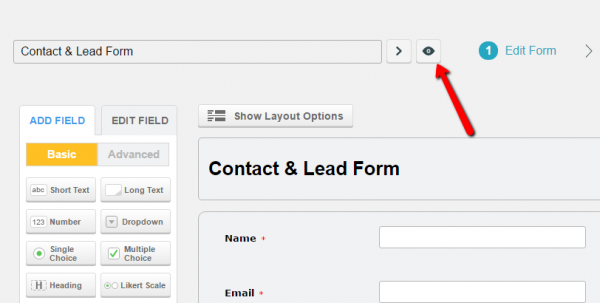 Replace form222222 with the ID of the form where you want to redirect the user’s input. You will retrieve the ID in the URL. 4. Replace 2323232 with the ID of the field where the value will be passed. In preview/view mode of your form, right-click on the input box and select Inspect Element. The ID is a set of numbers located next to id=”id123-control..”. 5. Replace 1212121 with the ID of the field from which the value will be retrieved. Retrieve it the same way as in step 4, only this time you’ll need to view the form from where you retrieve the value from the input. Now the information should be passed from a form to another after the form is submitted.